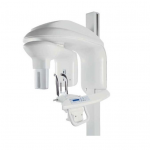 PearliWhyte Dental Solutions strives to provide high tech equipment for use by its staff that allows for a more efficient and effective treatment of clientele. The Kodak Dental Imaging Software in use is a user friendly system that was developed specifically for radiological diagnosis. 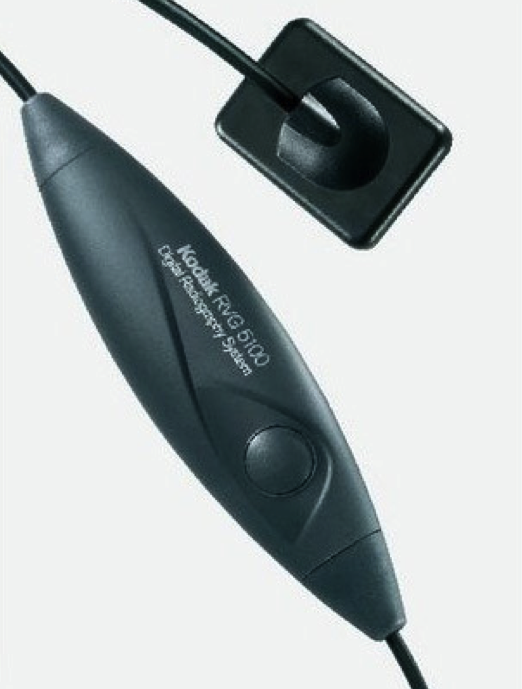 The Kodak 5100 digital sensor allows the dentists to take small radiographs inside the mouth, whilst the Kodak 9100 Pantomograph takes a full mouth radiograph from outside of the mouth. Features of the software include the ability to enhance the radiographic image to improve visability of pathologies. This system allows for rapid imagery with a lower radiation exposure and no need for the use of environmentally harmful chemicals for the development and fixing of the x-ray image. The availability of high tech diagnostic radiography also allows for time and cost efficiency and healthier imaging while our staffs high infection control awareness ensures a biologically safe environment in which cross infection is further prevented. 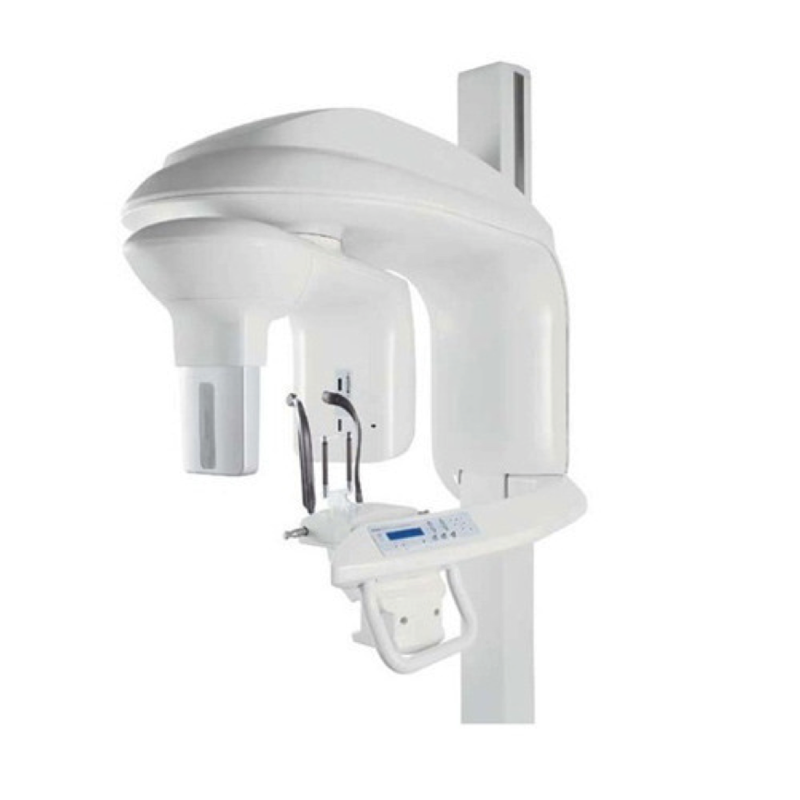 The above mentioned Kodak radiographic equipment couples with the Carestream Kodak 1200 intraoral camera. This allows the dentists to document individual teeth from close range, and allows us to illustrate to our patients things we would like them to see in their mouths that they would otherwise have difficulty visualising. All radiographs and intraoral photos are saved in patient files in our database, and are easily emailed at patient request, or sent to our overseas specialists for consultations. 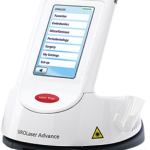 The mechanical elimination of bacterial colonies is an essential step to improving the prognosis of endodontic treatments. Together with this, the complete obturation/filling of the filed root canal will greatly reduce the probability of a secondary apical infection of a root canal treated tooth. 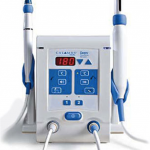 The availability of the Rotary and Protaper Endodontic systems for use at Pearliwhyte Dental Solutions allows attending doctors to fully prepare and mechanically clean the affected root canal and completely obturate root canals during endodontic treatments, thereby improving treatment prognosis and ultimately providing treatment value for money. 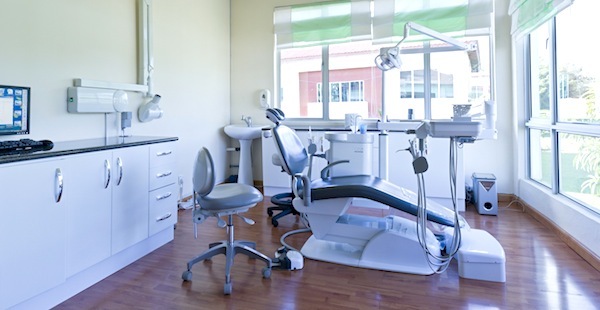 Well maintained and serviced dental units greatly improves the ability of the attending team to provide a high level of dental care for our patients. 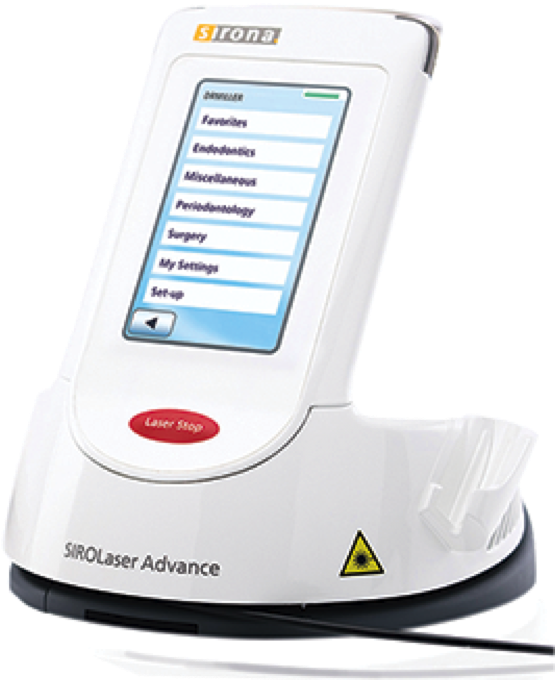 By incorporating a cuspidor, piezo/ ultrasonic scaler into the dental chair, infection control is further improved. Each clinic is fitted with a fully functioning computer with the latest software that allows for high tech recording of patients data as well as allowing for Local Area Network, LAN, which improves accessibility to patients’ records thereby improving time efficiency with regards referrals within the clinic setup. 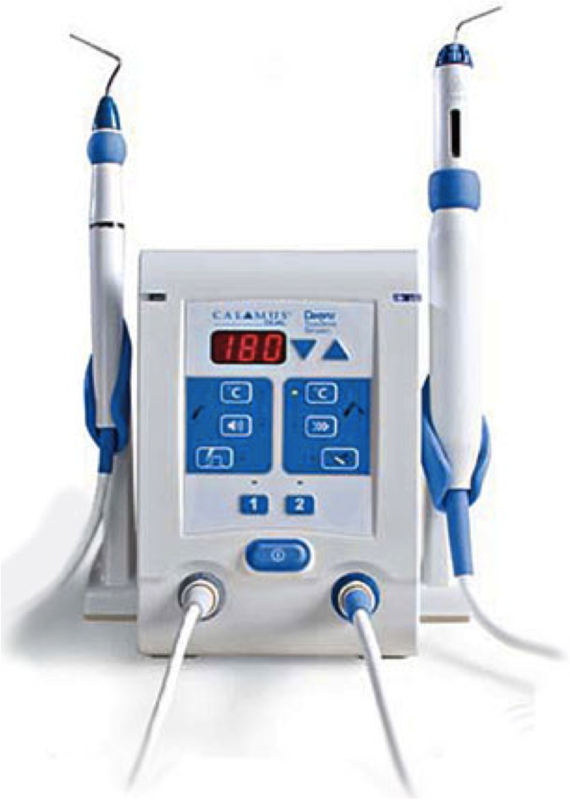 Manufactured by Dentsply, the Calamus system is used to fill root canals which have a complicated three-dimensional anatomy. It softens the root canal filling material, Gutta Percha, and delivers it into the root canals as a flowable paste, thus ensuring that all voids of the canal are filled without leaving any voids. sterilisation of a tooth surface. 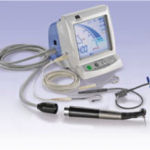 This piece of equipment is used during Endodontic, or Root Canal Treatment. In order to achieve a successful Root Canal Treatment, one of the main objectives is to ensure that the entire root canal is cleaned and filled, from the tip to the top of the root. The anatomy of root formation can be very complex, and at times it is difficult to determine when the precise length of the root. 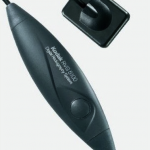 The Morita apex locator is used to measure the eact length of the root, down to 0.5mm. These lengths are then confirmed using our digital radiographic sensor. With a primary goal to provide a tangible value for money, our management endeavours to provide top market dental materials for use on our clientele. This has the added benefit of improving the prognosis of all treatments. Our suppliers are generally from Zambia, South Africa, England and America.